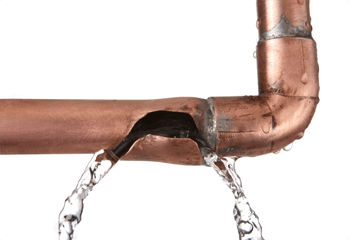 Water leaks in your home or business can result in high water bills, headaches, and if not taken care of immediately, extensive damages and repair costs! Luckily, the professionals at JB Plumbing and Rooter are here to help! Under normal circumstances, your water line should give you years of trouble-free service. However, if you should notice a sudden drop in water pressure, a discoloration of the water or a recurring wet area develops in your yard, contact JB Plumbing and Rooter to conduct an inspection for possible water line repair or replacement. In the worst case scenario, we specialize in waterline installation to reduce water damage to your home. Contact JB Plumbing and Rooter today to make sure your supply water line is working properly, or if you suspect water line replacement or repair is needed.